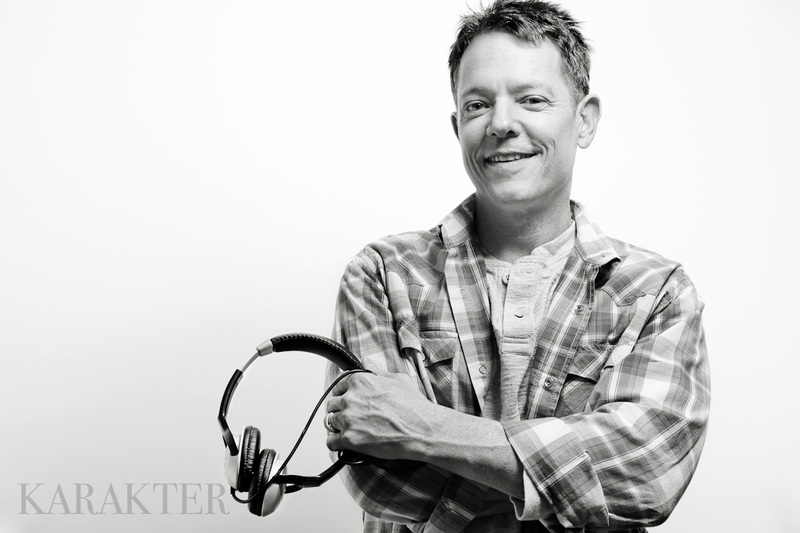 I’m Mark Dantzer and I enjoy making music, listening to music and mixing (you guessed it) music. I’ve been an event and wedding DJ and MC for over 20 years, and I’ve loved every minute of it. Beyond mixing it up at events, I also host “Big Bad Music Trivia” nights all over Columbus pubs and bars each week, and am part of two podcasts–the Rock And Roll Book Club with my friends where we read biographies and discuss the rocker’s life and “Not Quite Newlywed” with my talented wife Tracie, taking a journey with couples planning their big day. Last, but not least, I created RockOn! Columbus because over the years I have met, worked with and trained many event entertainers in Ohio. After finding myself turning away one too many party hopefuls due to being booked solid, I wanted to provide DJ alternatives that I knew could make the right music. I have hand selected a few DJs with superior mixing skills and industry know-how to be a part of RockOn! Columbus. Bringing all this talent together in one place means it’s easier for you to find the best DJs in the Columbus area. I like to work closely with my clients to create a distinctive song list to ensure your event reflects your style and taste. I craft a perfect music mix of elegance and excitement, while guiding your event so you are free to CELEBRATE!